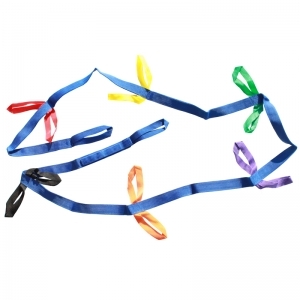 Made of sturdy nylon webbing, this walking rope has handles for 12 children in addition to a front and back handle for teachers to share with a child. Handles come in 6 different colors making assigning each walking rope easy. Includes a sewn-in hook and loop fastener strap to attach additional ropes to accommodate more children. Machine washable. 146" long. 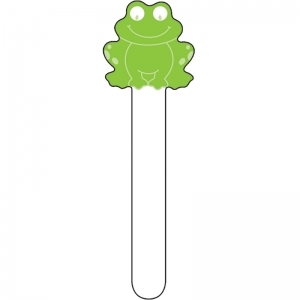 Great for pocket charts, classroom management, crafts, and more, this set includes 30 student sticks, approximately 2" x 5.5" each. 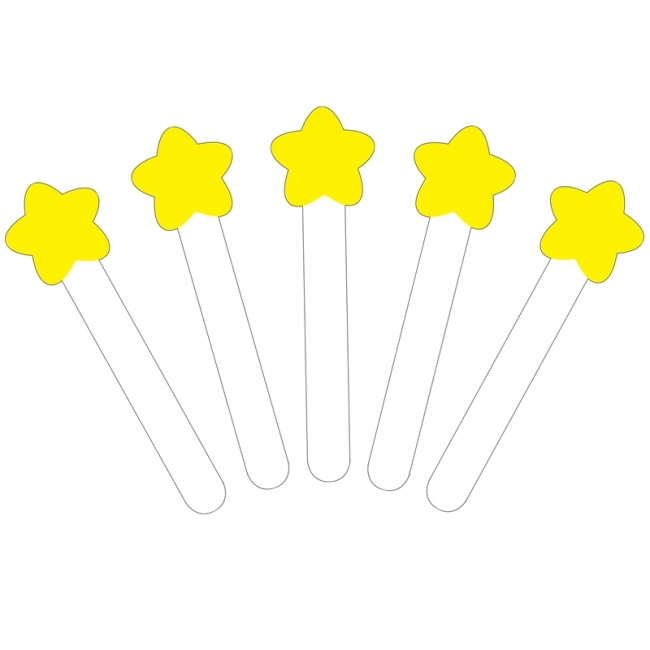 They are made of puzzle stock and feature a write-on/wipe-away surface! They can also be used as replacement pieces for the Stoplight Pocket Chart (CD-158024). Great for pocket charts, classroom management, crafts, and more, this set includes 30 sticks, approximately 1.5" x 5.5" each. 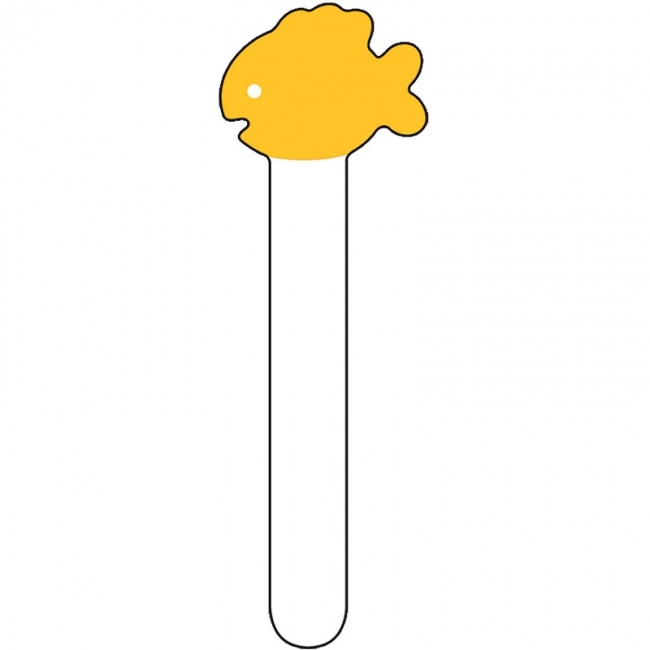 They are made of puzzle stock and feature a write-on/wipe-away surface! 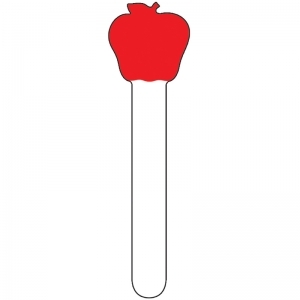 They can also be used as replacement pieces for the Stoplight Pocket Chart (CD-158024). sticks, approx. 1.5" x 5.5" each. Puzzle stock with write-on/wipe-away surface. 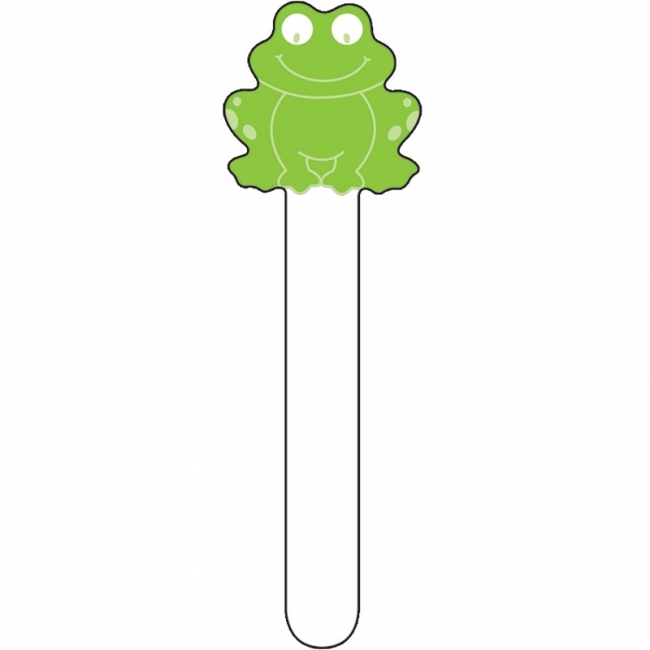 Great for pocket charts, classroom management, crafts, and more! 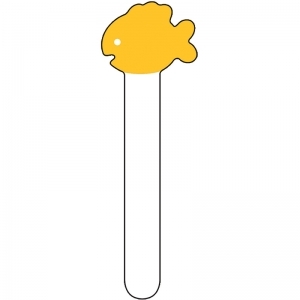 Also use as replacement pieces for Stoplight Pocket Chart (CD-158024). Help students keep track of their behavior throughout the day and develop personal accountability for their choices with this whole class management tool. Help students monitor behavior with this personal-sized Upcycle Style behavior chart. 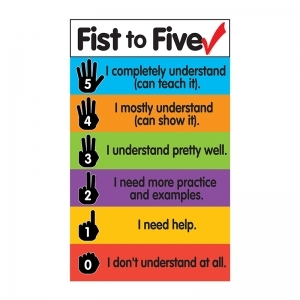 This is a simple, yet effective behavior management tool teachers can use to visually remind students of their behavior. Students can use a paper clip, clothespin, or other small object (sold separately) to mark their progress throughout the day. The bookmark size is convenient for use at a student's desk. The individual behavior card pieces allow you to choose as many or as few levels as you like. The Upcycle Style look of this behavior chart is colorful and creative, yet rustic and modern. 1757 Upcycle Style Behavior Clip Chart Mini Bulletin Board set: This colorful and unique 21-piece set contains 9 pre-printed behavior clip chart pieces, 1 customizable blank behavior clip chart piece, 3 blank labels, 6 desktop behavior clip charts, and 2 motivational messages. Behavior chart includes a different color to indicate each level of behavior management: Outstanding (purple), Excellent Choices (blue), Great Effort (turquoise), Ready to Learn (green), Think About It (yellow), Make Better Choices (orange), Parent Contact (red). Assembled chart measures 6" x 63", 21 pieces Mini bulletin board set also includes an instructional guide with display ideas and classroom lesson activities. 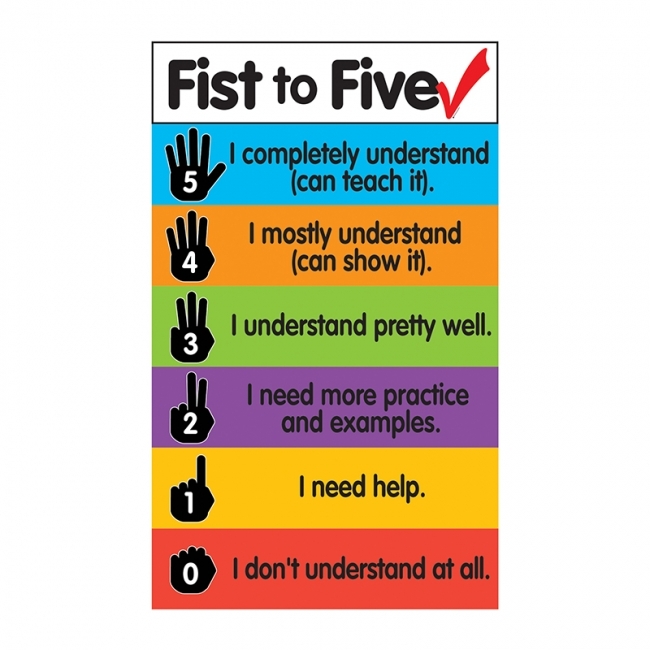 Help students monitor behavior with this personal-sized chart. 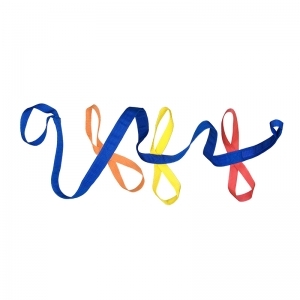 Students can use a paper clip or clothes pin (sold separately) to mark their progress throughout the day or week. This is a simple, yet effective behavior management tool teachers can use to visually remind students of their behavior. 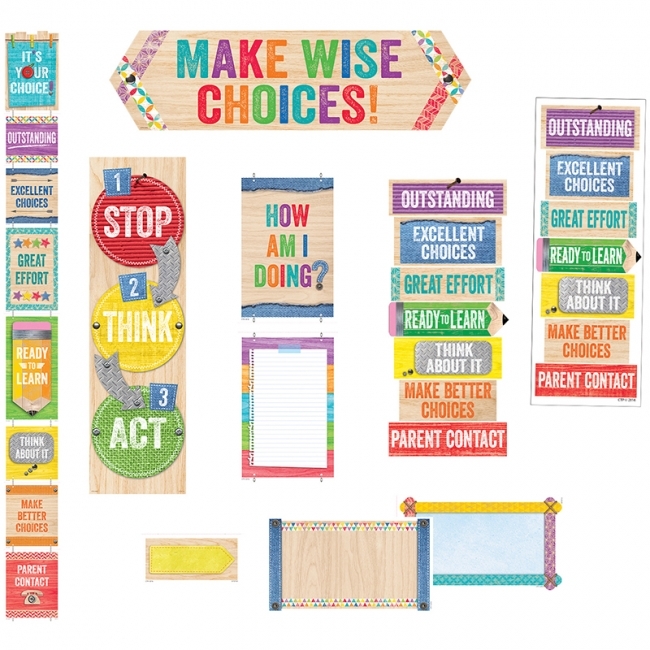 6952 Painted Palette Behavior Clip Chart Mini Bulletin Board set: This eye-catching 21-piece set contains 9 pre-printed behavior chart pieces, 1 customizable blank chart piece, 3 blank labels, 6 desktop behavior clip charts, and 2 motivational messages.Behavior chart includes a different color to indicate each level of behavior management: Outstanding (purple), Excellent Choices (blue), Great Effort (turquoise), Ready to Learn (green), Think About It (yellow), Make Better Choices (orange), Parent Contact (red). Assembled chart measures 6? 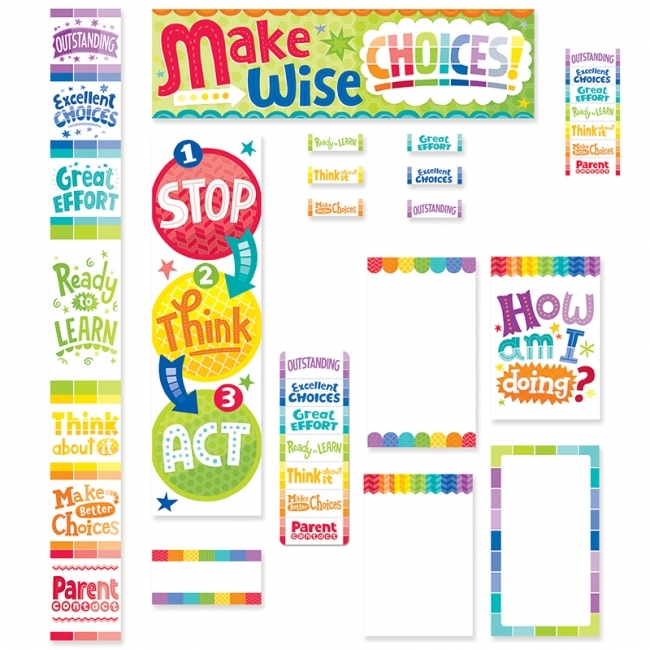 x 63"
0948 Painted Palette Behavior Clip Chart Bookmarks: The bookmark size is convenient for use at a student's desk. Behavior chart includes a different color to indicate each level of behavior management: Outstanding (purple), Excellent Choices (blue), Great Effort (turquoise), Ready to Learn (green), Think About It (yellow), Make Better Choices (orange), Parent Contact (red). 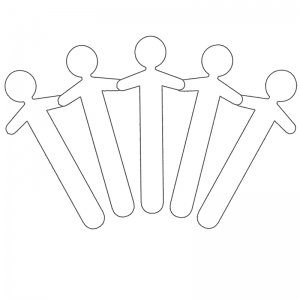 Behavior chart measures 2½" x 7", 30 per pack in single design. 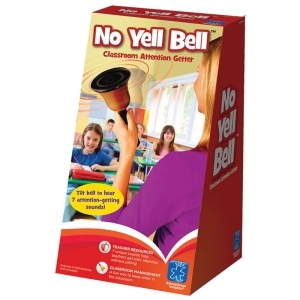 No need to shout when you have this versatile, voice-saving electronic teacher bell! Simply dial one of seven unique sounds, tilt the bell, and point it at your students. The crystal-clear sound begins immediately - and gets everyone's attention! Use the No Yell Bell to signal the beginning or end of an activity, to warn children that they're too noisy, or to applaud a job well done. High-quality speaker and volume control allow you to use the bell indoors or out. Sounds include bugle call, applause, tick-tock alarm, hand bell, alarm clock ring, and more. Brand : EASY DAYSIES LTD. 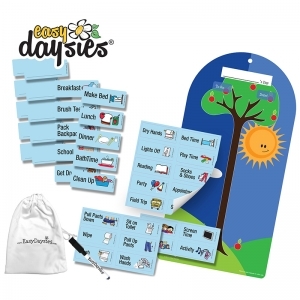 This multi-award winning Easy Daysies Magnetic Daily Schedules help children as young as preschool age become more cooperative, confident and independent by showing them the "shape of the day". Use these colorful magnets for a single routine, like bed time or the after school routine, or plan the whole day! 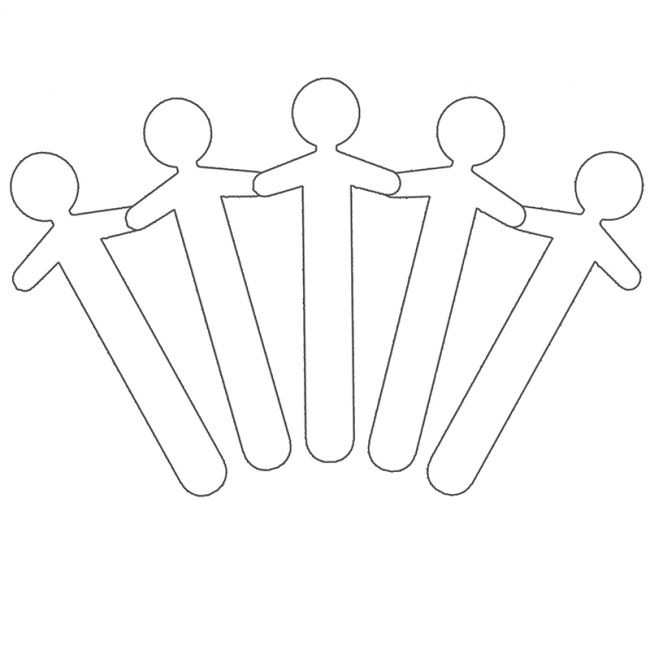 This mom/teacher-created product helps children feel safe and confident knowing what is happening next! Wonderful for helping kids of any age, and children with special needs, deal with event transition, executive functioning, and anxiety. Recommended by name by child-psychologists, occupational therapists, and speech and language pathologists. Includes both English and French. The multi-award winning Easy Daysies Magnetic Daily Schedules help children as young as preschool age become more cooperative, confident and independent by showing them the "shape of the day". 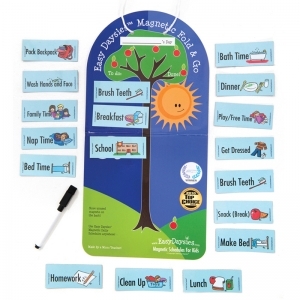 Use these colorful magnets for a single routine, like bed time or the afterschool routine, or plan the whole day! This mom/teacher-created product helps children feel safe and confident knowing what is happening next! Wonderful for helping kids of any age, and children with special needs, deal with event transition, executive functioning, and anxiety. Recommended by name by child-psychologists, occupational therapists, and speech and language pathologists. 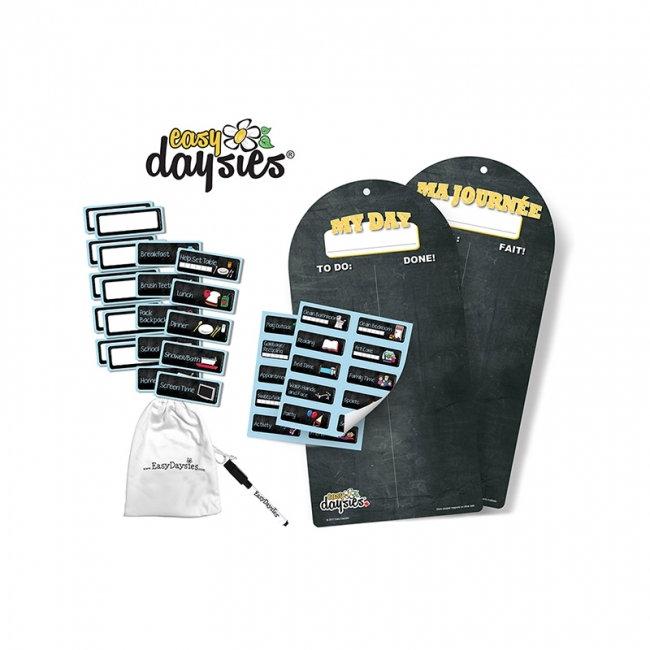 The "My Day" series comes fully loaded with a board, 20 magnets (10 pre-printed with the most common tasks for that age group, and 10 pre-printed blank magnets for customization with dry erase markers or stickers), 20 stickers with additional tasks, 30 stickers with all the same tasks but in French, a black ink dry erase marker, and a cloth bag for storage. A great visual daily reminder to help young adults and adults with early memory loss issues due to special needs, brain injury, early dementia or Alzheimer's have a more confident, successful, and independent day with the visual reminding of "My Day" by Easy Daysies. 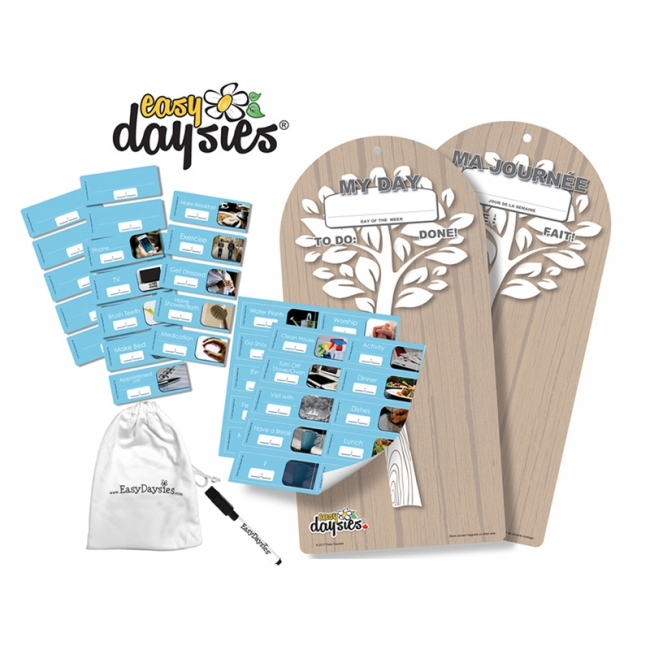 Created by multi-award winning company Easy Daysies whose products are recommended by name by psychologists, occupational therapists, and speech and language pathologists.